A perfect travel companion designed for storing under seat of aircraft. 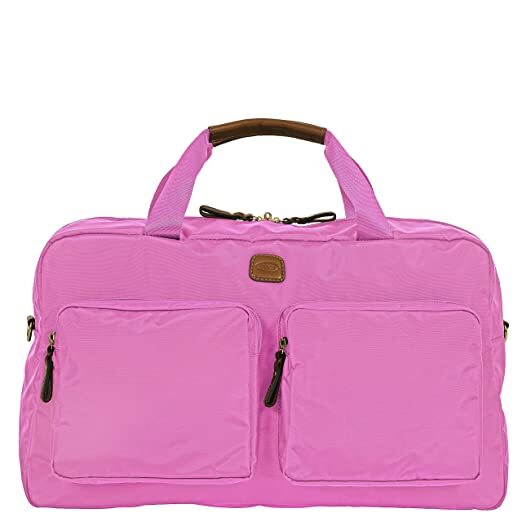 Soft duffel with space for your tablet, magazines, handbag, travel blanket and any other items to be kept close while traveling. Sized as a personal item bag when traveling on airplanes. Shoulder strap included. BRIC’S X Travel Spinner is based on the concept of transformability and function. Thanks to its new shapes, interior and refined details, it has an improved stability while rolling and a more balanced silhouette once packed. 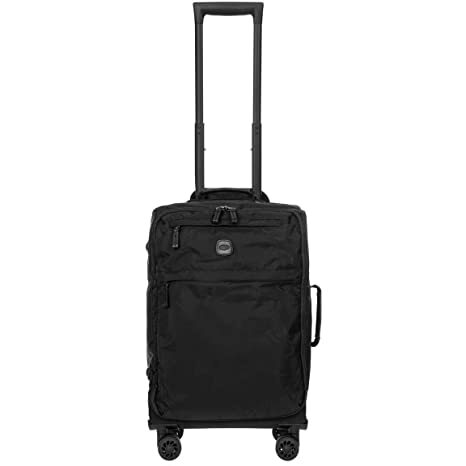 This ultra-light carry on spinner has easy glide wheels and a soft construction. 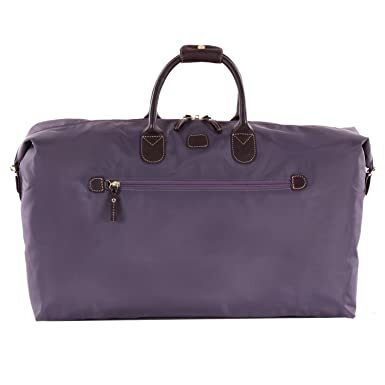 Framed reinforcement of outer shape allows weighted bag to rest over suitcase and adds extra vertical stability. Fits comfortably in the overhead cabin area on airplanes. Flexible outer fabric and structure allows for maximum space when packing bulky items. Packs for 1-5 days. X travel excursion backpack is the ideal, light-weight hybrid travel backpack. 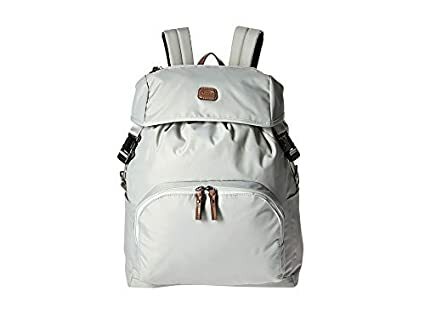 Perfect everyday backpack that is especially practical during travel. Medium sized main compartment has spacious interior and several compartments for storing accessories and documents. 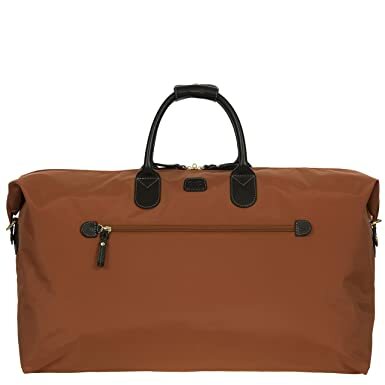 A lightweight weekender duffel offering a spacious interior and pocketing on both interior and exterior. 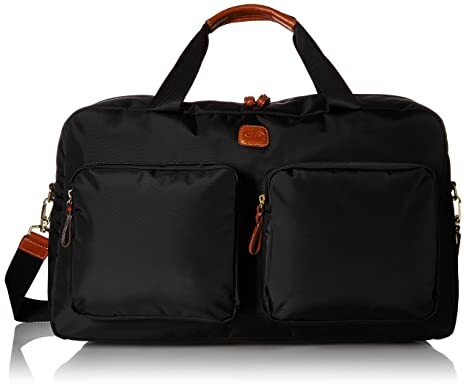 Interior sized to hold your essentials for a short trip while storing comfortably in an overhead storage bin of an aircraft. Water-resistant treated nylon fabric is durable and lightweight. Perfect size for weekend trips. 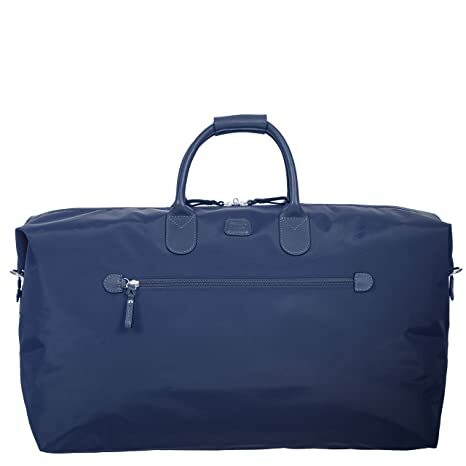 A lightweight weekender duffel offering a spacious interior and pocketing on both interior and exterior. 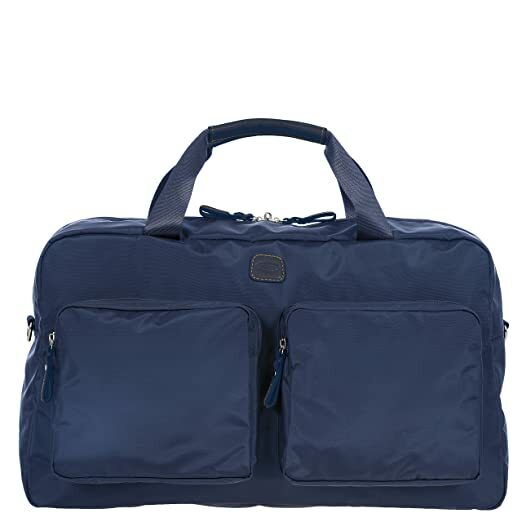 Interior sized to hold your essentials for a short trip while storing comfortably in an overhead storage bin of an aircraft. Water-resistant treated nylon fabric is durable and lightweight.